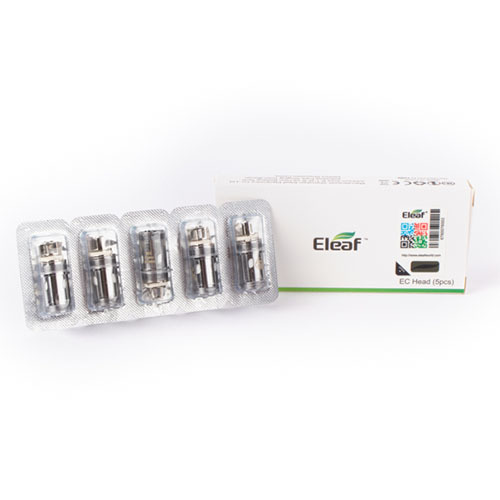 The Eleaf EC2 Replacement Coils are 100% authentic in quality, performance and brand! 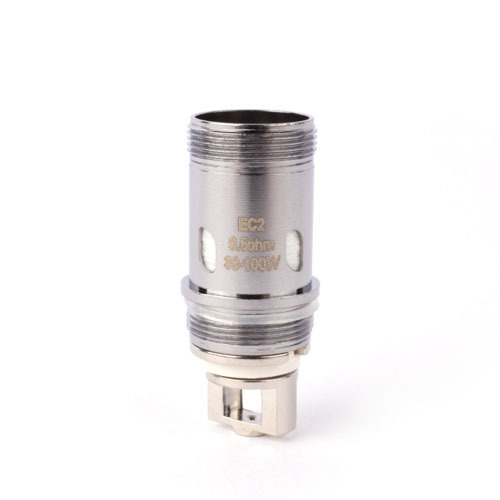 The EC2 replacement coils are exclusively designed for the Eleaf Melo 4 Sub-Ohm Tank. When installed, they will produce massive clouds and precise tastes from your favorite e-Liquids.